Investment Management and analysis software for individuals and professional money managers.It is a fully integrated system that combines portfolio management with technical analysis. Investment Analysis Software provides the capacity to easily analyze the performance of any investment. It applies basic input variables to build an investment analysis by year. The Investment Valuation template is ideal for evaluating a wide range of investment and business case scenarios. Fund Manager is a full featured portfolio management application. Fund Manager is designed to help investors monitor and analyze their stocks, mutual funds, and other investments with a wide variety of easy to use graphs and reports. PlanBee is easy to use because it's intuitive. 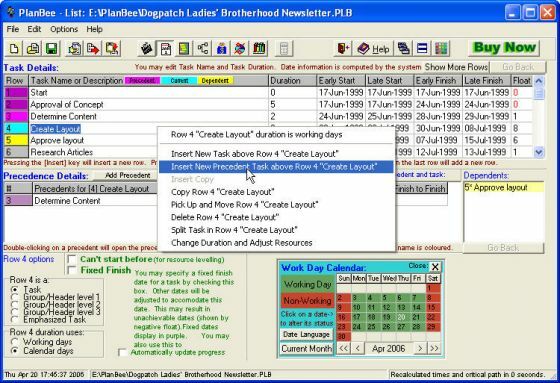 If you can use a computer, you can set up a project in PlanBee. It's even easier than most spreadsheet applications, yet with a similar interface. Billing and Inventory Management Software maintain the inventory records for both small and large business organization. The Portfolio Performance Monitoring template enables the ongoing monitoring and periodic valuation of a portfolio of investments. The template allows the entering of investment transactions during a reporting period to calculate performance.